Adults who participate in Devereux New Jersey’s cooking club learn valuable life lessons such as how to scout out sales, make a budget and find healthy ingredients. 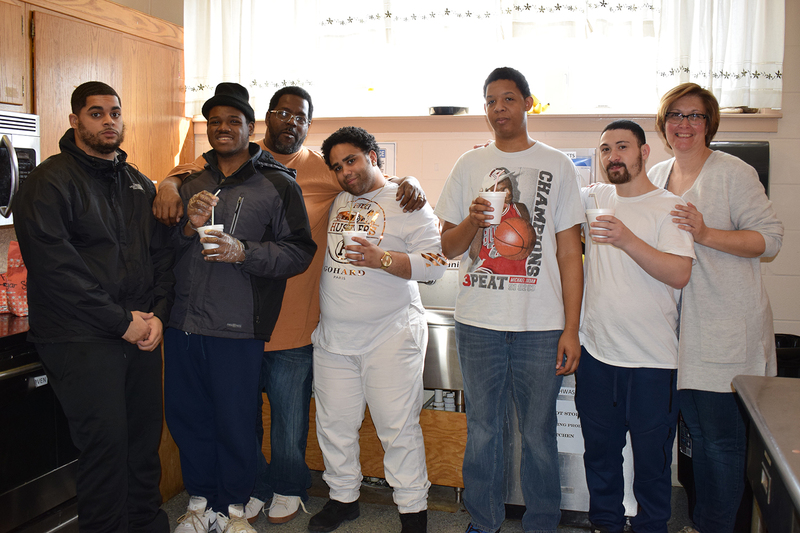 In March, individuals in Devereux New Jersey’s Bridgton vocational program made frozen fruit smoothies and homemade whipped cream during their weekly cooking club gathering. 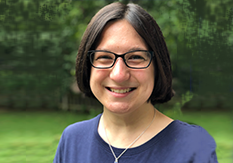 Since early 2018, staff members in Devereux Advanced Behavioral Health New Jersey’s vocational training program have been cooking up a special curriculum for the adults in Woodbury, Mays Landing, Millville and Bridgeton. 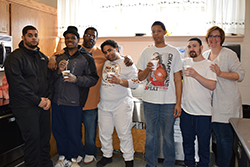 The cooking club – a highly anticipated weekly event – not only enables the individuals served by Devereux New Jersey to strengthen their employment and social skills, but it also encourages team members to have fun and get creative in the kitchen. For instance, in March, a group of individuals in the Bridgeton vocational program, along with Direct Support Professional Chris Thomas and program leaders James McNair and Janet Jones, made frozen fruit smoothies and homemade whipped cream. Each week, one individual accompanies the resident chef, McNair, to the grocery store to learn how to scout out sales, make a budget and find healthy ingredients. Back in the kitchen, the adults read recipes, learn about portion size and support one other as they concoct delectable dishes. 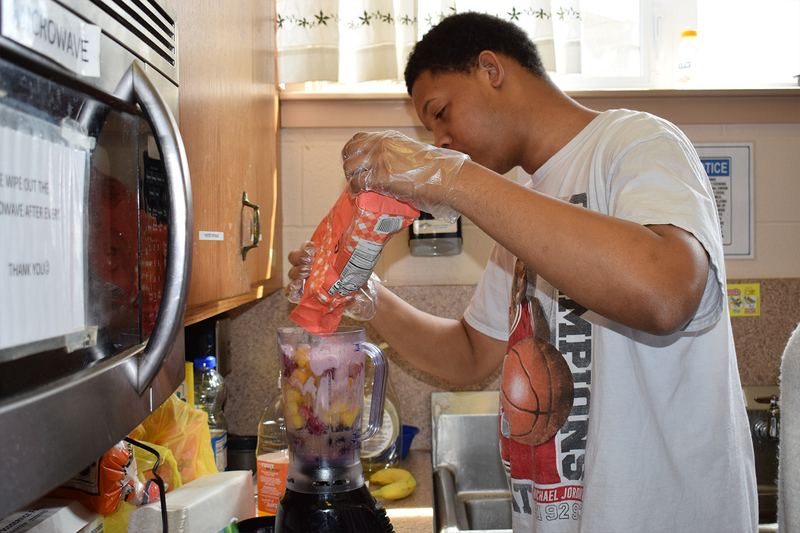 “This group likes to cook, but they love to eat,” said McNair, who came up with the idea to form a cooking club after noticing the individuals in his program were engaged and interested. 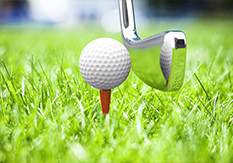 McNair and Jones then formalized the club and created structure to encourage learning and independence. Their efforts have yielded amazing results. 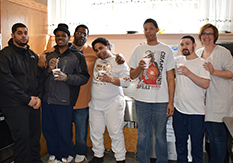 The Bridgeton group was all smiles as they made smoothies and could not wait to select the menu item for their next cooking lesson. 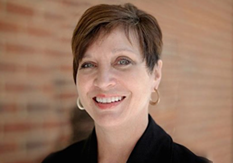 “French toast,” they shouted – almost unanimously – as they tidied up the kitchen together. 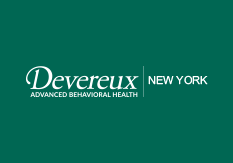 Learn about Devereux Advanced Behavioral Health.